Ace Billiards League, is a established ACS Sanctioned 8/9-Ball league offering 8 and 9-Ball leagues for both beginner and the experienced player, based in Dakota County, in the state of Minnesota. Our handicap system gives everyone a chance to win. We offer traveling and in-house leagues. Pro Shop, Ace Billiards League, Inc. offers a full line of billiard products and accessories for sale. Our products include everything from accessories such as balls, racks, gloves and other items such as cues and cases. We offer some of the finest cues and cases, varying in prices and value for both the beginner and experienced player. Our cues and cases are from awide variety of manufacturers. We have some of the lowest prices on the internet and provide excellent service and products. 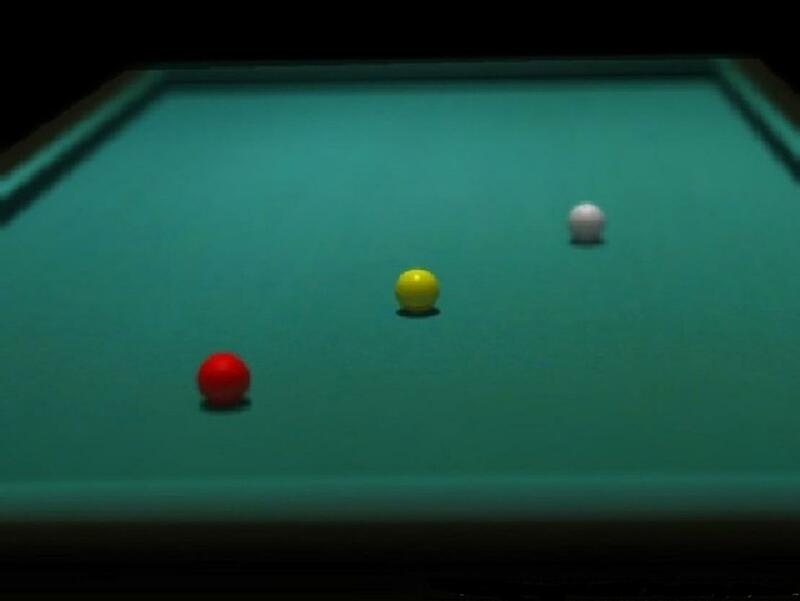 Links, Web links to other billiards related sites.